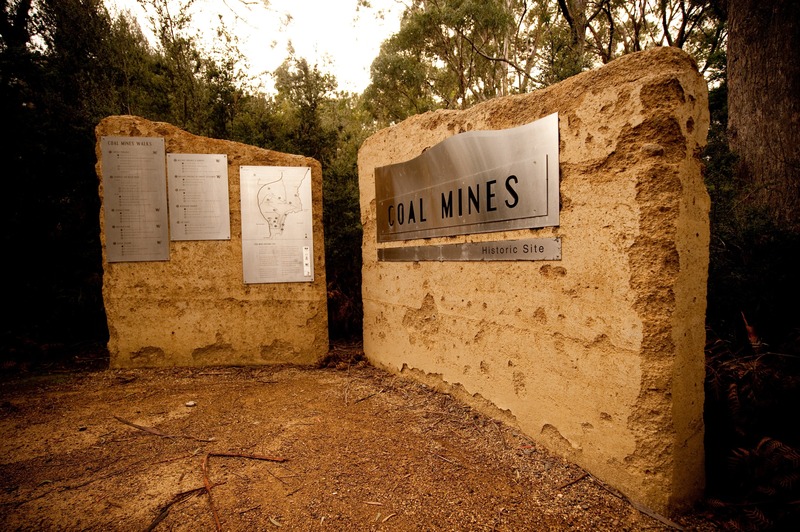 Coal Mines Historic Site is situated on the Tasman Peninsula near Saltwater River. 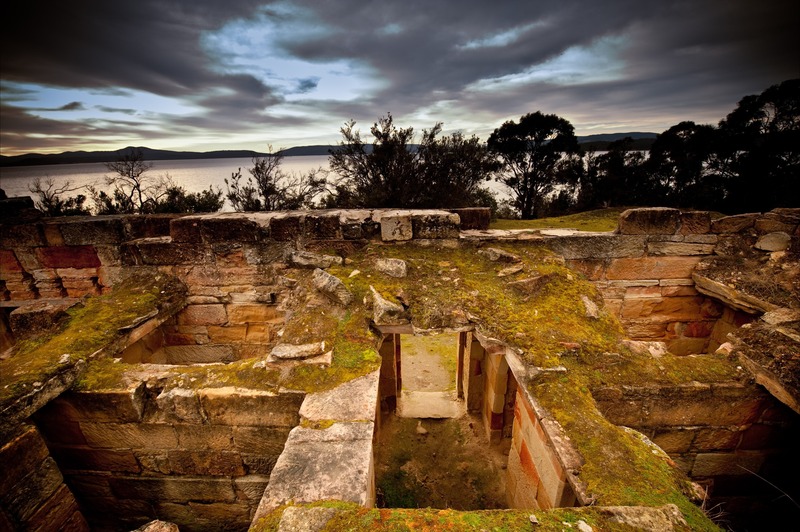 It was Tasmania’s first operational mine. 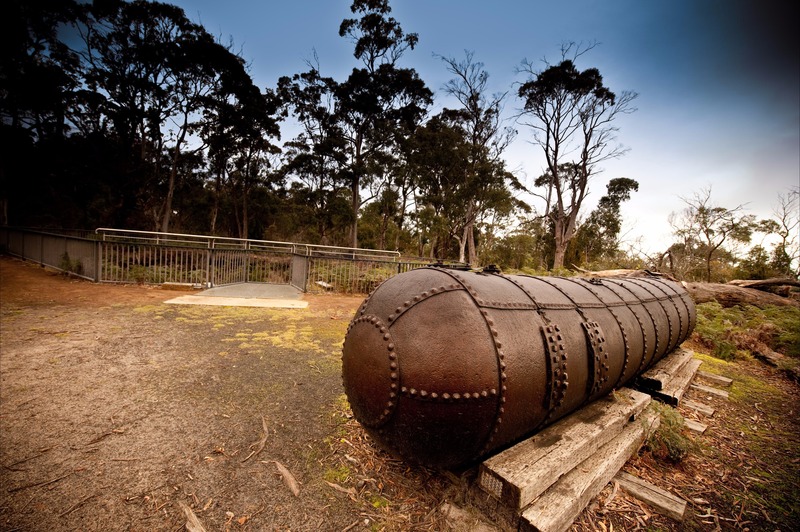 Developed both to limit the colony’s dependence upon costly imported coal from New South Wales, as well as serving as a place of punishment for the “worst class” of convicts from Port Arthur, the mine was operational for over 40 years. 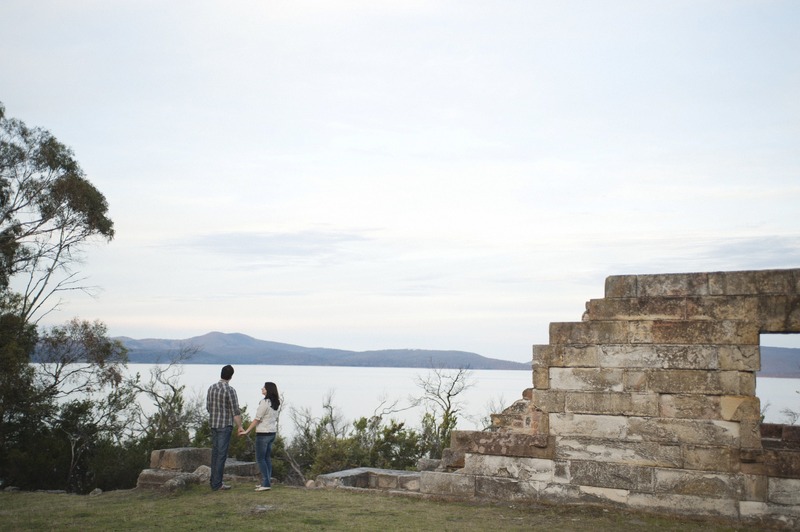 Today, the Coal Mines offers visitors the chance to discover among the uncrowded ruins and scenic vistas a different perspective on Tasmania’s convict history. It is a great place to explore on foot, with a number of tracks and paths around the extensive site. 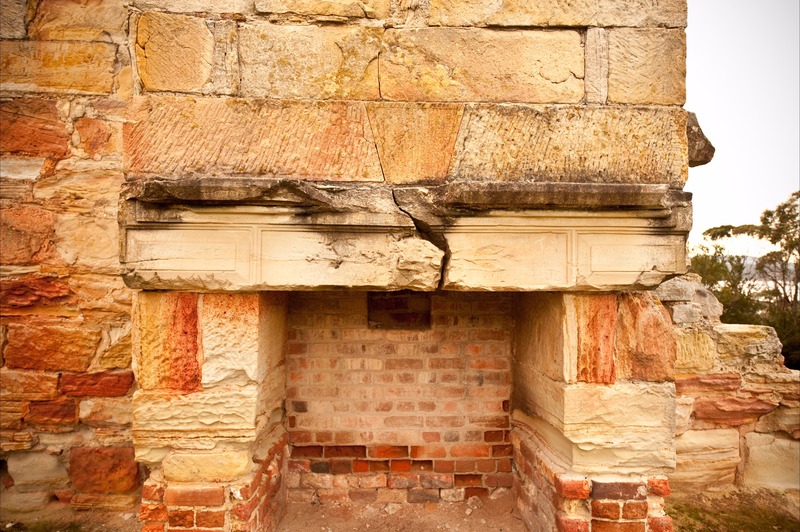 There are signs and displays to guide you around and inform about the history of the Site. 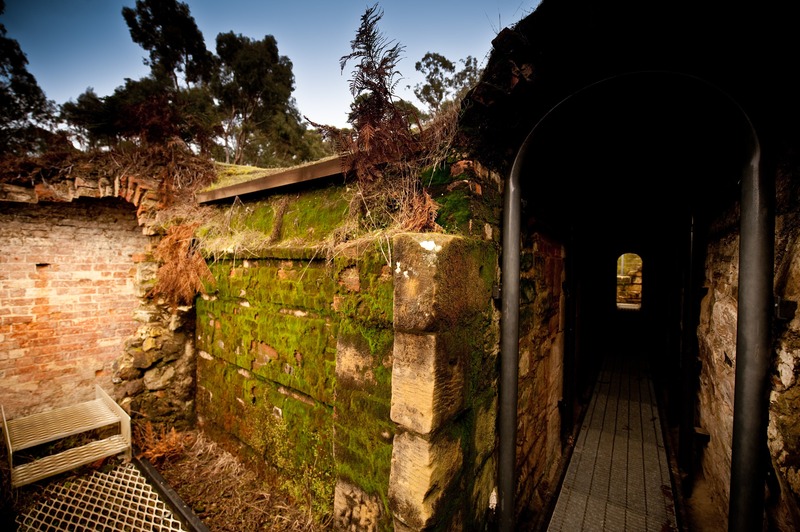 A printed guide to the Coal Mines is available from the Visitor Centre at the Port Arthur Historic Site. 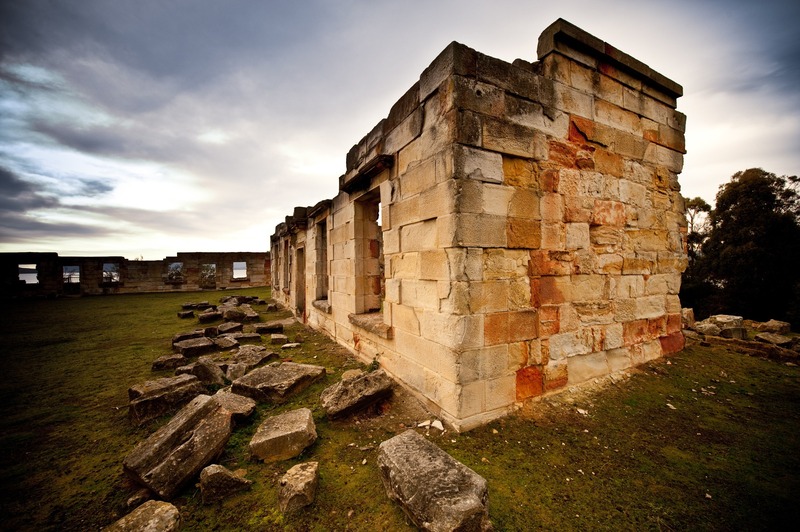 The Coal Mines site is approximately a 75-minute drive from Hobart and a 25-minute drive from Port Arthur. 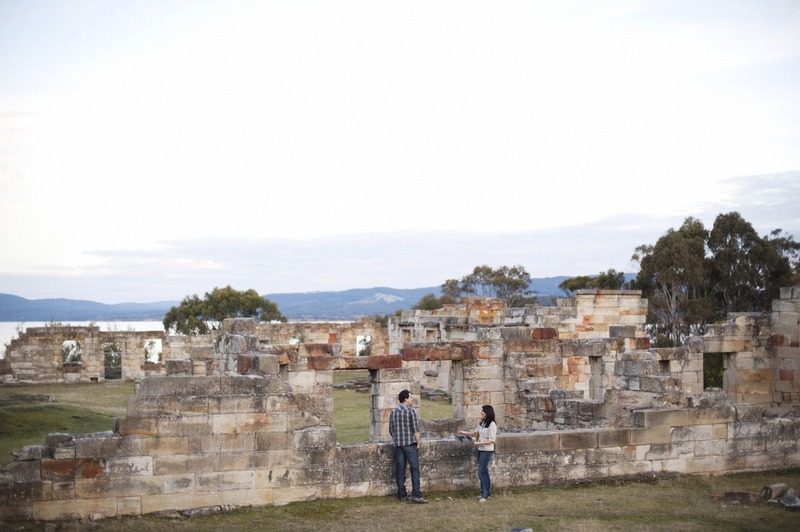 A visit is a fascinating adjunct to any visit to the Port Arthur Historic Site. Entry is free and there are basic picnic and toilet facilities at the Site, but it is not staffed.